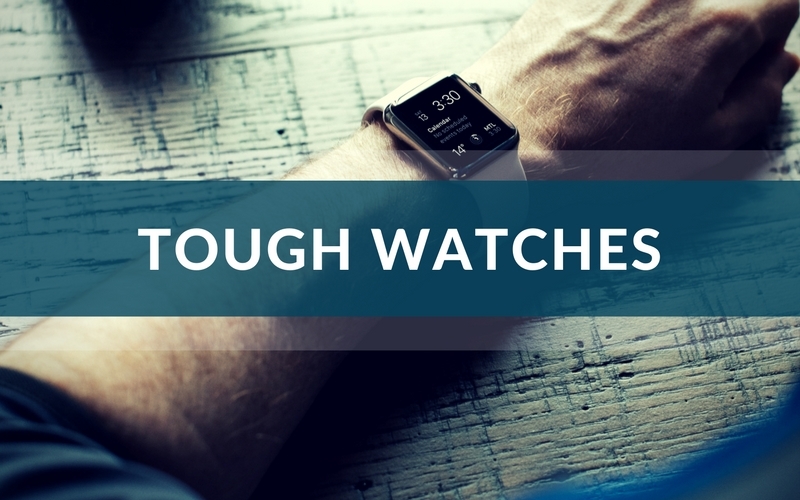 Digital watches choose functionality and ruggedness over form and the makers manage to cram a host of features into them making them particularly useful outdoors. Shock proof and water resistant, it must be able to take abuseso it should have materials like urethane in the strap and bezel,look for a watch that is water resistant to about 200m and may even have suspended internals. Good battery life, this is critical as the drawback of a good digital watch is poor battery life, look for about seven years of battery life or alternatively a solar powered watch. Legibility,pick a decent display with backlighting,digital watches do tend to be more legible that their analogue counterparts though. Special features, look out for special features that may come in handy,these include.weather,temperature,altitude ,some watches include GPS alerts and world time as well. Good watches to look for are the G Shocks from Casio,Garmins watches as well as the timex expedition series.